After listening to this book since I heard the audiobook version of this story, I so wished I was a triplet! The bond between the siblings of this story was so cute and I loved how close they were with each other. I also want to mention that I loved all the names in this book! 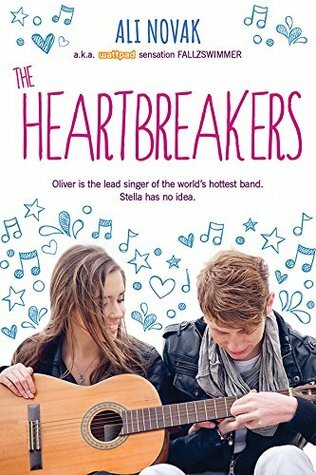 I loved how things turned out in this book but it practically had me pulling my hair out with the rollercoaster of emotions and shipping Stella and Oliver together! This book had a mixture of humor and enough emotion to make you feel as close to the characters as they were with each other.